I'm very proud to be a Filipina. Born in Manila. Island girl through and through. Nothing reminds me of that more than the wicked Canadian winters hit, when I have to slather on extra coconut oil so I don't crackle and I have to curl into a huge multi-insulated parka so I don't freeze my little brown bottom off. It's been 34 years since I last set foot in my homeland, but it will always be my homeland. And right now, my homeland is hurting. 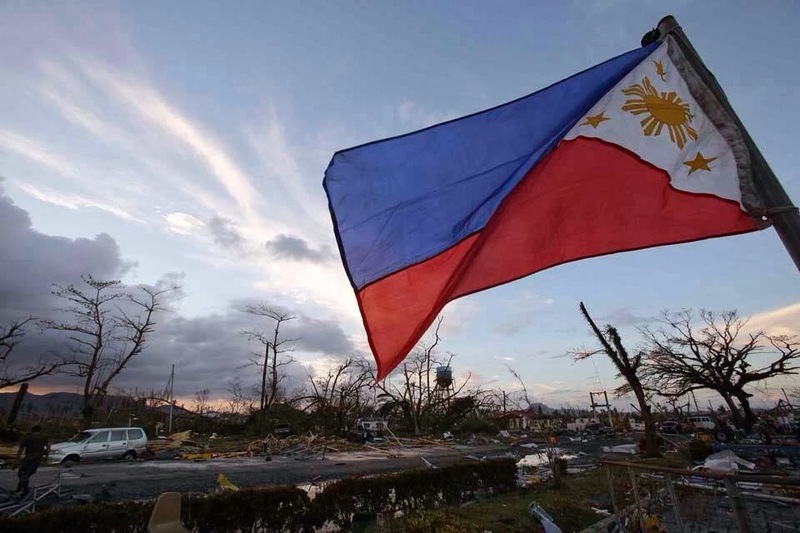 Super Typhoon Haiyan hit the Philippines on Thursday night, with wind gusts topping 375 km/hr. The death toll is over 2500 and rising. Entire villages have disappeared, and millions have been displaced. There are many stories of the aftermath that have been covered more thoroughly here, here, and especially here, so please check them out. Filipinos are no stranger to hardships. Mudslides, earthquakes, volcanic eruption, and typhoons, and the rebuilding thereafter, are a way of life. We're your proverbial Phoenix that rises out of the ashes. Many many times over. And to rise out of these ashes, we need help. And the world is rallying. Canada is already there. US is on its way. As is Germany. Japan, Britain, the US, and Australia have donated millions. Canada has donated $5 million and will match donations from registered charities until December 8. Thank you for all of your love, care, and support!